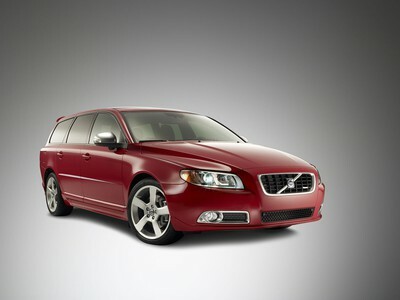 I know I want it! 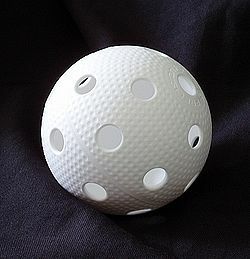 “Innebandy” floorball is THE ideal Swedish sport in my family. I don´t think my parent have missed a match that my sister have played. They are true supporters, sometimes I can feel that it´s a bit embarrassing that the whole family always is on every game. Just because we being the only whole family supporting. It feels like I should have better things to do. But I like seeing them play and on top of that it has become a family thing that we have in common which is a beautiful thing. Today for example were we in Uppsala, Allianshallen and saw my cousin play. It was a very tuff match but the team (Alunda) that I was cheering for won. Floorball is a team sport. A match is played between two teams and the team that makes the most goal wins. Otherwise Bandy is pretty big sport in Sweden. It´s like Hockey but bigger goal and a much harder ball (more often orange). I don´t know about the rules but it looks like Hockey. See http://svt.se/bandy and find out more. You can see a match there. 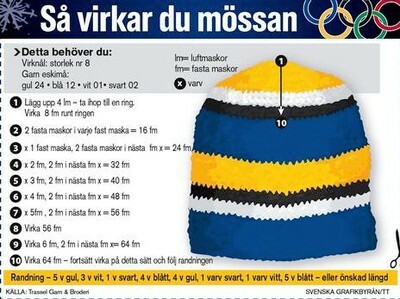 The thing that we are most happy about today is that Sweden woman took OS gold yesterday in curling! What´s a typical Swede, a quite calm person who can be shy and reserved. Some may say that most people are having a hard time making bond, meeting new people and taking contact with people but I wouldn´t say that, I think it´s up to everyone of us. I think it has to do with shyness to take the first step. Something that I’ve learned for the past few years, it comes with the self esteem. We are hard working and very punctual. I must say that people can be a bit self-absorbed when it comes to, for example getting on the bus first or finding a seat on the bus. We are tremendous good at meeting friend and go for a “quick” coffee lasting for a few hours. 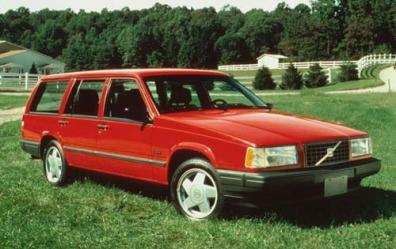 Some may say that a typical Swede is someone with a Volvo, husband or wife, baby, a dog and a big house. I know I don´t want that, I want to see the world and experience something, be someone. It´s good to have the desire to believe in yourself and actually work for your dreams. My problem is decision-agony and not knowing what I want with my life. I guess that will come with time. 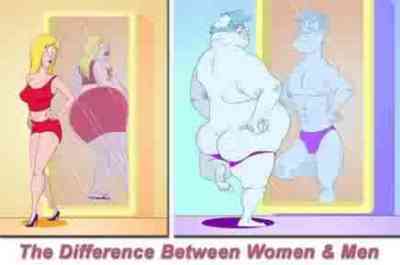 I founded a funny picture that defines a woman and a man, how they look at them self in a mirror. I don´t know if it´s only me or only Sweden or the whole world that can see themselves in it. I like Swedish music in contrast with people that are surrounding me say, it has something special about it. It´s hard to define my music stile, actually I hardly know myself, what I listens to, I have a mixed stile. Normally it´s my sister that gives my knowledge about music, she has a good ear for music or people around me. Caroline (my sister) introduced me to Melissa Horn, who is a great singer. ABBA was/is a classic Swedish band with lots of good songs. They makes you happy where ever you are and in every condition. The musical that I was talking about in an earlier contribution “Mamma Mia” is based on the music of ABBA. Sadly ABBA has shattered or it was a while ago more exactly in 1983. Lars Winnerbäck and Håkan Hellström are two brilliant but different artists. They remind me and make me longing for the summer. Mando Diao is the last band that I will be talking about, they are the Swedish comparison with The beatles. Make your own opinion about the band by listening to this song. This contribution will be all about the Swedish education system is a bit complicated. You start kindergarten when you´re 6 years old. At the age of 7 it is time for school. The system is graduated in three scales. Lower school (Lågstadiet) where you go your first three years, year one, two and three. Neatly it is intermediary school (mellanstadiet) were you go your third, fifth and sixth year. Upper school (högstadiet) is the last graduate in the scale. The seventh, eighth and ninth year. It is these three years that all students wants to be cool and heard. People grow as persons. They can be a bit immature, annoying and girly girl but that is a part of the process of becoming an adult I guess. After the ninth grade most people goes to high school (gymnasium) were it´s a bit more concentrated things you learn depending on what you have chosen for orientation. Gymnasium is also in three years. 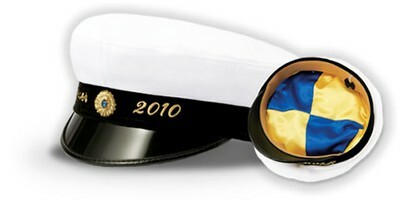 Then it´s time for University (Högskola) and it´s like an advanced course of gymnasium. It´s also a chance for you who have second though about your previous education to change completely. Some people studies for all their life and so is longing to start work. It is different from people to people. 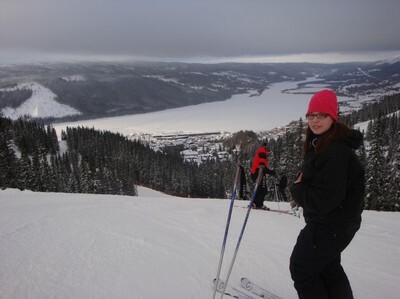 It has been a while since last time and it has happened a lot such as I’ve been in Åre. I had a wonderful time, meeting new friends, eating pleasant food and best of all skiing all day long. I was a bit worried at first because of me being the only girl in our house, but that turned out great, I got to know three new nice people. Everything was truly lovely and fantastic, I wouldn´t doubt a second if I had the chance to go there again. 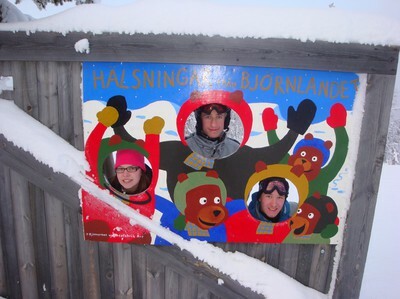 During the time that I was in Åre the whole country celebrated all hearts day, 14 February. A day filled with love. A day when you are supposed to think good about people and show people in your surrounding that they are special in one way or another. Yesterday was another special day, it was the cream buns day. It is like sweet bread flavored with cardamom. 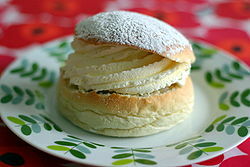 The top of the bun has been cut off as a cover and powdered with icing sugar. The bun is filled with almond icing and cream. Today is a new wonderful day filled with joy. I will be continuing on my “travelling in Sweden team”. We are going to visit a special hotel and it is situated in Jukkasjärvi, 12 km from Kriuna airport. 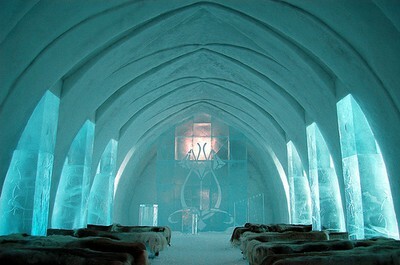 The hotel is made out of ice and snow. 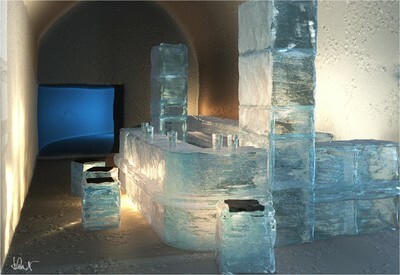 You will be sleeping in a cool environment surrounding with ice sculptures. When the spring arrives, the beautiful hotel melts into water that goes back in the river. Next year there´s a new cultivated hotel created by the sculptures. Dear blog, it is time for me to start this Swedish project with a contribution were I will talk about travelling in Sweden. Sweden has a lot to give, I will mention some of the things that you can visit in Stockholm. Our capital city, Stockholm is a must to visit, it has much to offer. 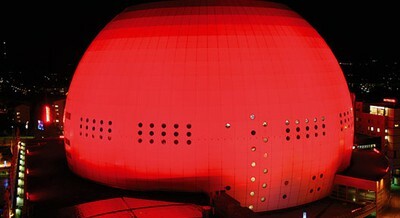 I would recommend you to go and visit a musical, a museum or the Ericsson Globe. I have seen 3-4 musicals on Göta Lejon, in my life and I love every one of them. No one is the same. A famous musical is Mamma mia who also is a movie. If you´re more like a museum person Cosmonova the Swedish museum of natural history is a funny place to go to, If you want to know about natural science and learn more about our body, the climate or human beings etc. 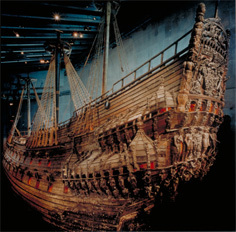 Another museum is the vasa museum who is the world’s only surviving 17th-century ship. It is really cool actually. 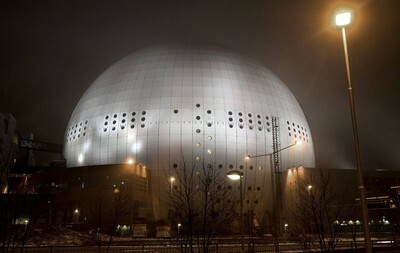 The Ericsson Globe looks like a golf ball. They offer a lot of events in the globe such as hockey or concert performance. They have started a new attraction named skyview and it is like an elevator/ a gondola taking you up along the outside of the Ericsson globe so that you can see Stockholm from above. That was everything I had to say for today.